« A Day of Learning: What was the Holocaust? 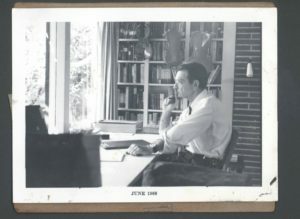 Ben Rust (1917-1970) was a beloved East Bay history teacher who worked in the Richmond shipyards as an engineer, ship fitter and draftsman during World War II. 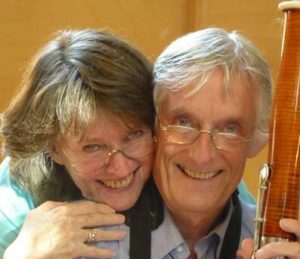 His daughter cellist Rebecca Rust and partner/bassoonist Frederick Edelmann will perform a free concert on February 10, 2019 in his honor.